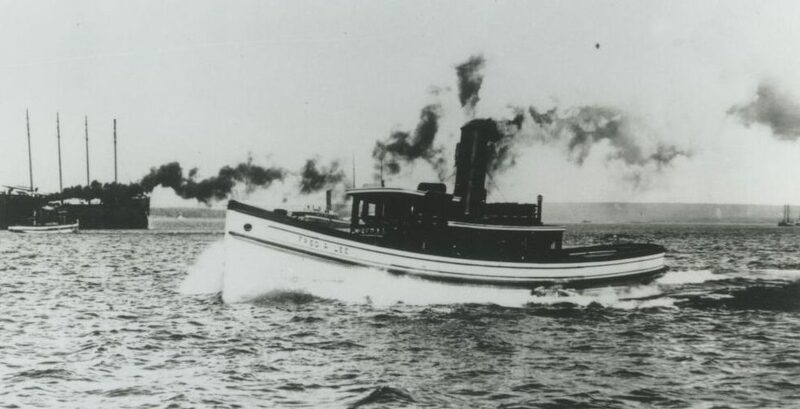 The Fred Lee was built in Port Huron, Michigan in 1896. She went down with all hands on Friday November the 13th of 1936. She is a small tug at only 70 feet in length. This intact site features many artifacts including steam whistles, an anchor, winch as well as the ships wheel.